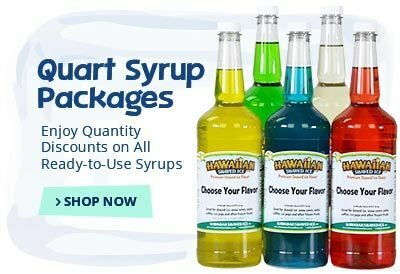 If you're purchasing RTU syrups, consider our top flavor concentrates. 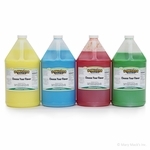 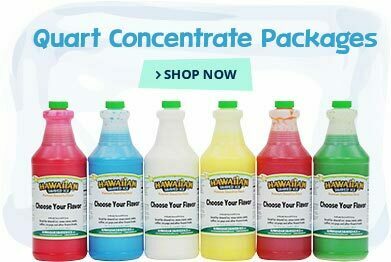 These gallons of shaved ice concentrate are perfect for making large quantities of syrup or for busy shaved ice and snow cone businesses. 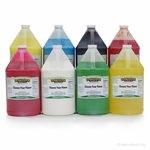 Gallons of flavoring can be purchased in any of our 90+ flavor options. 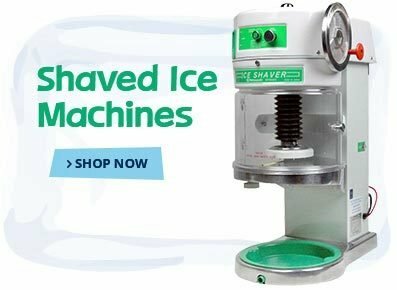 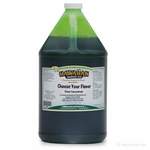 With one gallon producing 32 gallons of ready-to-use syrup, this flavor concentrate size for shaved ice is preferred for nearly all busy shaved ice stands. 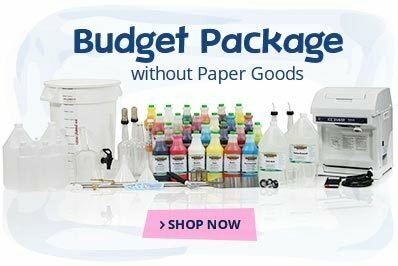 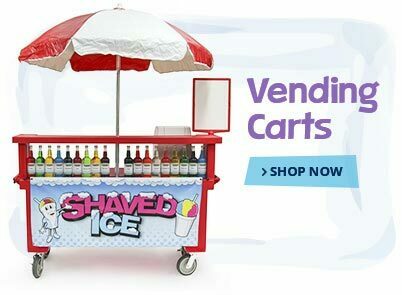 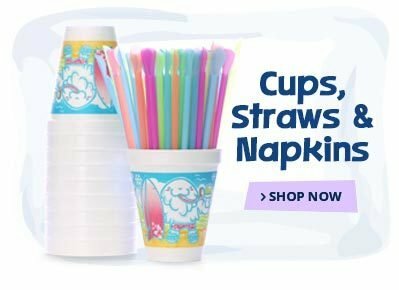 Shaved ice concentrate flavors on sale are hard to find but you can always find them at the right price from 1-800-Shaved-Ice.com.